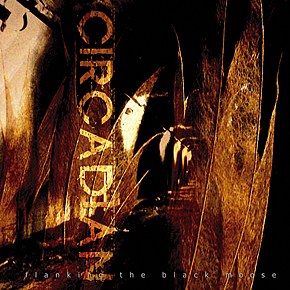 Circadian "Flanking the black moose"
A pretty unusual listening experience. From the joint efforts of Jason (NOTHING) and Scott (GRUNTSPLATTER) comes the hybrid creature called CIRCADIAN. Schizo-noise ? Semi-glitch ? Power electronics ? Dark ambient ? 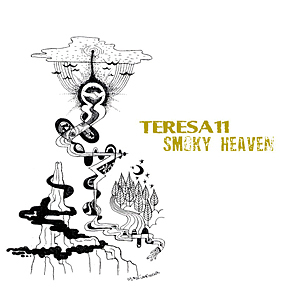 I've never had so much trouble in simply "describing" a record, but the phenomenal japanese TERESA 11 are - truly - impossible to "frame". 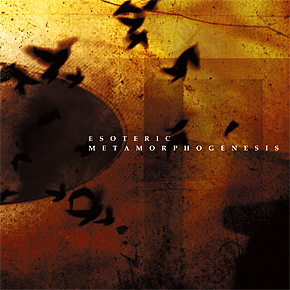 Mutant trip-hop meets classical music, "smoky" ambient meets Kabuki traditional rhythms. 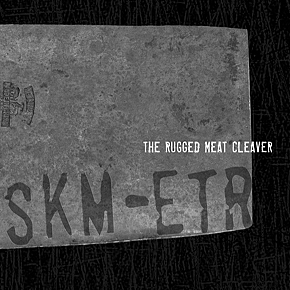 SKM-ETR "The rugged meat cleaver"
NTT "The arrow & the wound"
nce again entering the deranged mindset of the jilted lover-turned-sexual predator, NAVICON TORTURE TECHNOLOGIES is back with THE ARROW AND THE WOUND, delivering the most absolutely brutish levels of misogyny yet and creating an atmosphere of emotional depravity where lust is confused with longing and love is intermingled with delerium. 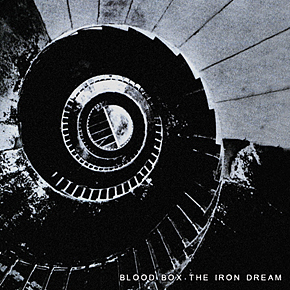 Blood Box "The iron dream"
Nothing "Silence came back in.."
A disharmonic journey through the mid-world spheres. 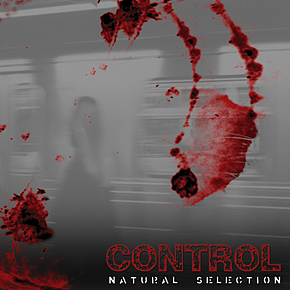 Fragments of corrupted melodies melt with post-nuclear tribal rhythms. 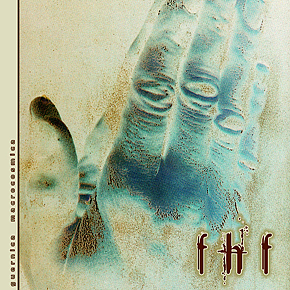 First Human Ferro "Guernica macrocosmica"
Who said dark ambient has nothing to share with melodies ? Who said it is not possible to combine dark, deep and dense drones with traditional music and melodies? These phenomenal russian musicians are here to prove there are NEW seemingly undiscovered ways to conceive and create dark ambient. Brand new album of this legendary power noise artist. 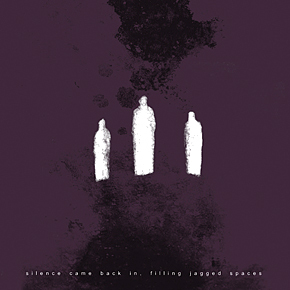 Concrete & abrasive songs, consuming & devastating sounds, evolving & mutating noise. Keep your aspirines at hand - CONTROL is here to crush you. To little pieces..